HEY! Looking for Yamaha Grizzly ATV Skid Plates? We have for Raptor, and other models available. 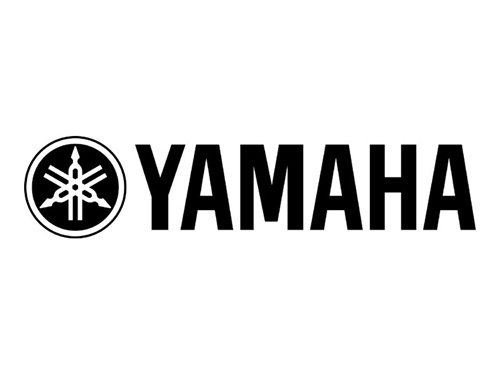 For Yamaha, now with matching colors! We Are Proud To Sell Yamaha Grizzly Skid Plates. Best Prices On The Net. The Best Protection For Your ATV, Period!